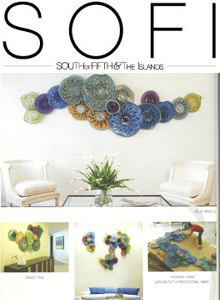 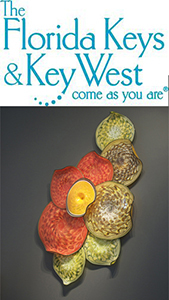 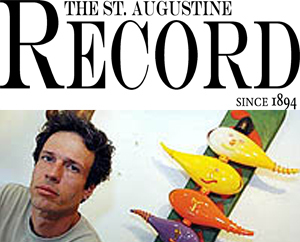 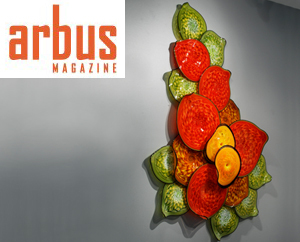 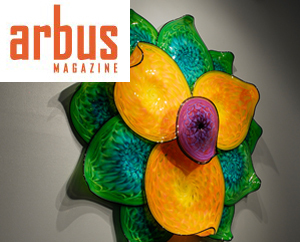 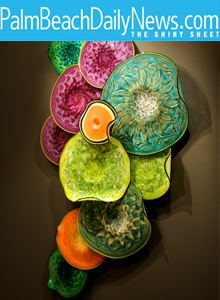 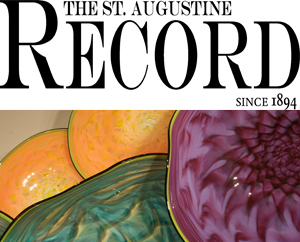 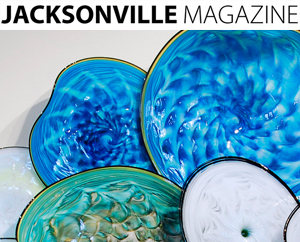 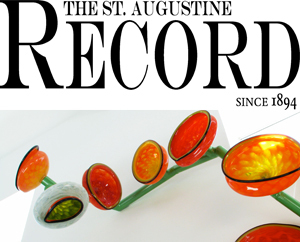 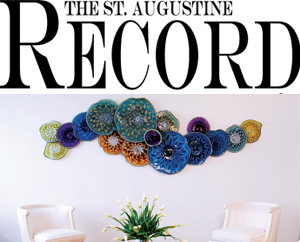 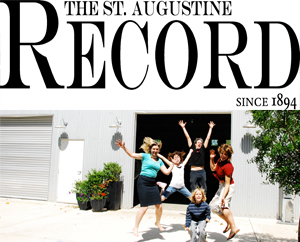 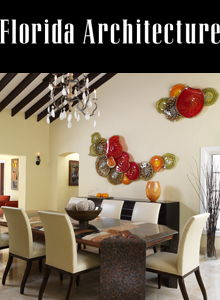 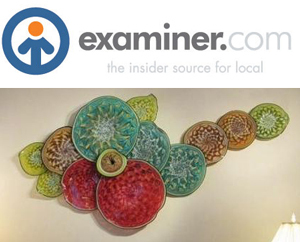 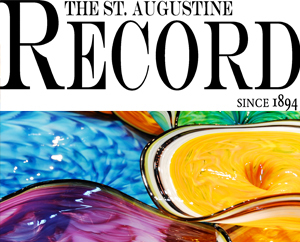 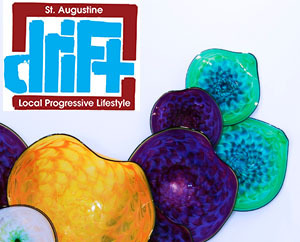 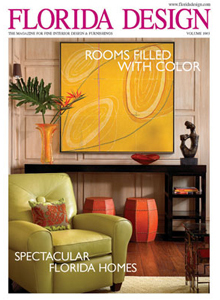 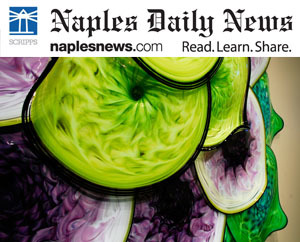 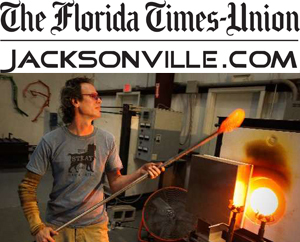 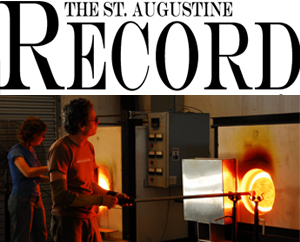 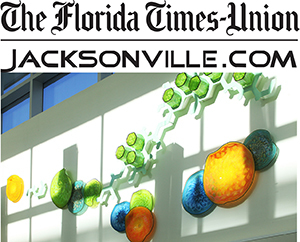 "Art Glass Installation at UNF"
home with color and vibrant art"
The St. Augustine Record, "Organic Art Heats up on West King Street," Kristin Chambers, September 26, 2010, Section D 1- 8D, cover page. 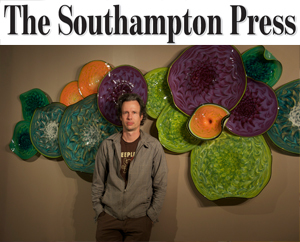 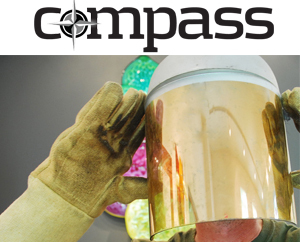 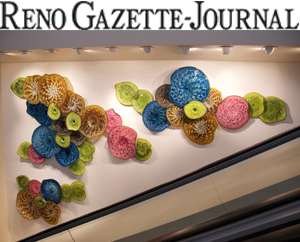 Reno Gazette-Journal, "Blown Glass Art Installed at Atlantis", August 3, 2010, 8A, Photographs of the large sculptural installation Thomas Long completed for the Atlantis Casino Resort & Spa Escalator Lobby. 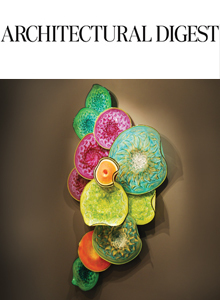 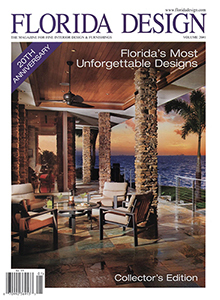 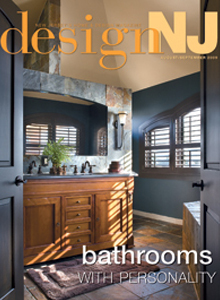 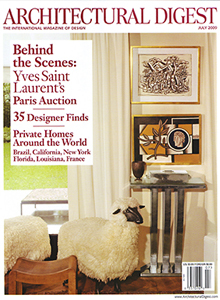 "Walls Rule at the Architectural Digest Home Design Show" , Home Design Examiner, by Jay Johnson, March 31, 2010, Description: Thomas Long Featured as one of the top works to see at the New York Architectural Digest Home Design show by NYU Design Professor.